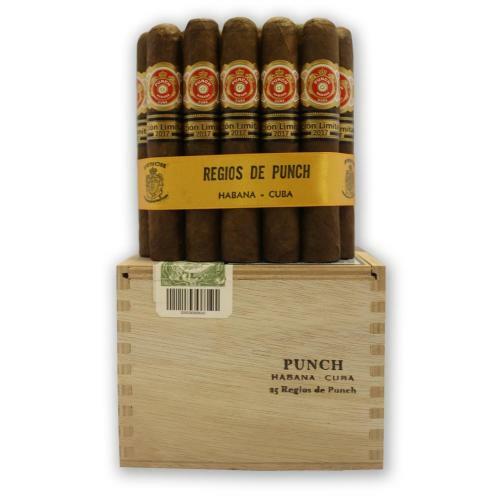 Punch Regios de Punch is the latest Habanos Edición Limitada to arrive from Cuba, albeit a few months late. They are presented in SLB’s of 25 cigars and this is only the second time that Punch has been selected to represent the Limited Edition concept (Punch Serie D’Oro No. 2 being the first). The vitola is new for the brand and as usual the cigars are dressed in dark wrappers and come adorned with a second band. 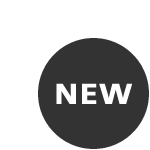 The tobacco used has all been selected from some of the most highly prized plantations within the four main tobacco growing regions of Cuba, and the leaves have then all undergone a minimum of two years ageing in bales before being rolled. Despite being a little late, Punch Regios de Punch is sure to receive a warm welcome from cigar smokers across the world, but in particular from within the UK where the brand has the most loyal and fond following.